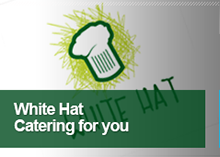 Established in early 2000, Stonehouse is the product of the merger between Keencost Centres (Ireland), trading since 1975, and the National Wholesale Groceries Alliance, established in 1961. 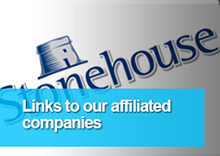 In bringing together this wealth of knowledge and experience, Stonehouse is now Ireland’s leading independent wholesale company with a network of 24 member companies; all family run businesses totalling 30 warehouses nationwide. 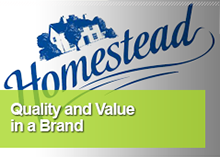 The Homestead philosophy is committed to servicing the wholesaler, retailer and consumer equally while ensuring ongoing quality control and product investment.